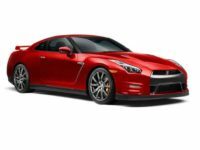 Get a Better Nissan Lease Experience from Car Leasing Brooklyn! When you’re ready to lease a new Nissan automobile, there’s only one leasing agent that can bring you the widest selection of Nissan vehicles at the lowest monthly rates: Car Leasing Brooklyn! 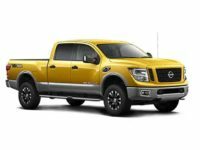 We have the best Nissan leasing deals around, as well as the most convenient way to lease a quality Nissan you can find! 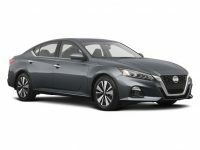 Car Leasing Brooklyn has so many Nissan options available and ready to lease! 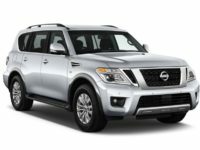 Great autos like the Versa Sedan, Titan King Cab, Rogue SUV or the Pathfinder SUV and so many more! 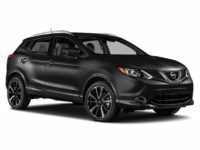 And with a Nissan car lease from Car Leasing Brooklyn, you not only are able to lease the vehicle you want from the comfort of your home, but we also will deliver it straight to your door for no extra charge! Nobody else in the leasing business can compare to our discounted monthly rates, low interest, easy financing and simplified leasing service! We’re pioneering a new leasing method within the auto leasing industry, so come be part of this change for the better! Call Car Leasing Brooklyn at 718-307-5639, or visit our Nissan inventory page today! 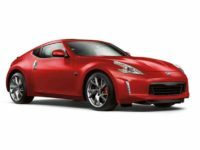 Lower Prices on a Nissan Lease Happen at Car Leasing Brooklyn! Car Leasing Brooklyn has the absolute lowest monthly rates of anyone else in the industry! 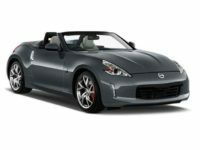 How can are we able to offer such amazing Nissan leasing deals? Simple, we cut down on the tremendous overhead costs associated with the “traditional” auto leasing business model! 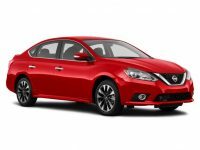 A standard Nissan leasing agent typically will have huge up-front and recurring costs in the form of car lot rent and upkeep as well as maintaining their stock of vehicles for lease. We have made our website into our very own showroom, and we utilize our close-knit relationships with Nissan dealers all over the area to bring you a selection that other leasing agencies can’t compete with! 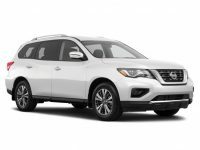 That selection includes every recent-model Nissan vehicle like the Quest Minivan, Murano SUV, Pathfinder Hybrid, Juke Hybrid and countless others! Since we don’t have to purchase new vehicles for every new model year, nor do we have to lose money selling un-leased vehicles at a discount, we are able to pass all of these overhead savings directly to you, our customer! To find out more about how Car Leasing Brooklyn is reinventing the Nissan car leasing business, call us or check out the Nissan page in our online showroom right away! You’ll be glad you chose Car Leasing Brooklyn for your next Nissan lease, and we’ll be glad to have you! 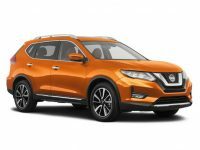 We definitely offer the best selection and lowest prices for your Nissan lease at Car Leasing Brooklyn, but we also have the most convenient system for leasing a high-quality Nissan automobile! 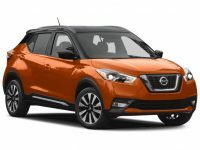 All of our Nissan vehicles, including the Leaf Hatchback, 370Z Coupe, Armada SUV or Frontier King Cab can be leased entirely online from behind your computer screen! Just choose your vehicle, fill out our simple leasing application form, get a quick and easy credit approval, and tell us where you want us to deliver your Nissan automobile! It’s that easy! 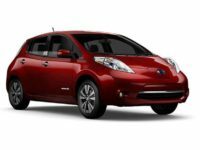 Your new Nissan lease will be sent directly to your door, and once you sign the final paperwork, it’s all yours! There’s no better or easier way to lease a Nissan, so call us right away to get one step closer to your new Nissan!